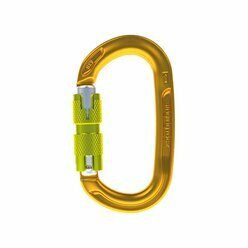 Oval, HMS, screw lock, wire gate, quickdraw, maillon – all these are synonyms for SINGING ROCK carabiners and connectors you use for working at heights. 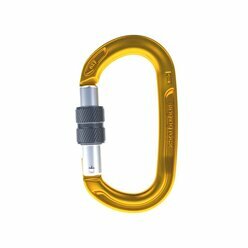 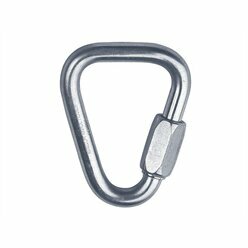 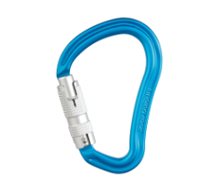 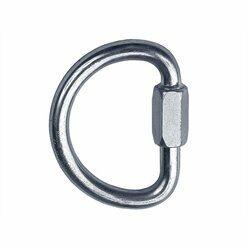 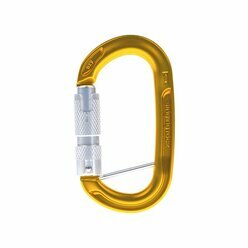 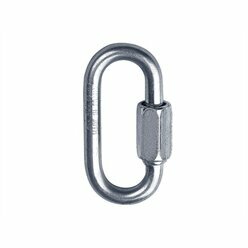 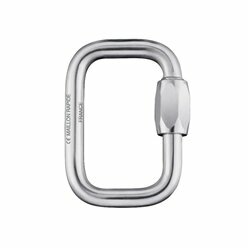 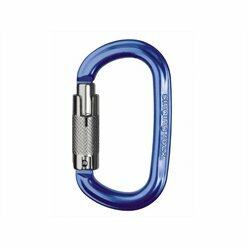 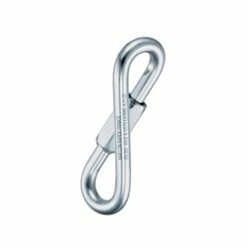 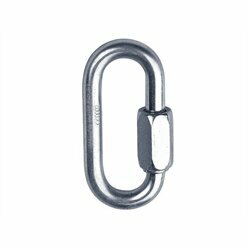 Carabiners are manufactured using the latest technologies (Key-lock, Hot forging, unique product number) to ensure long-lasting quality and maximum strength. 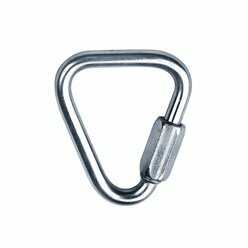 Steel oval mini maillon / diameter 6 mm / gate opening 7.5 mm / 20 kN / 35 g / not for belaying! Accessory mini carabiner / gate opening 13 mm / 3 kN / 28 g / It is not intended for belaying! 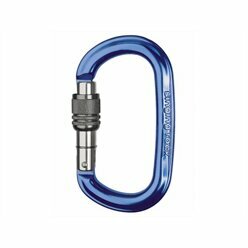 Accessory mini carabiner / gate opening 11 mm / 6 kN / 16 g / It is not intended for belaying!